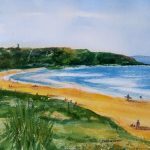 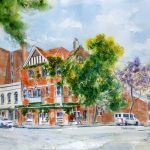 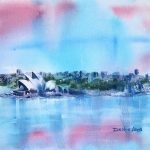 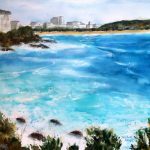 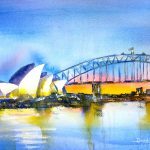 I’ve been painting Sydney locations for a year before finally arriving! 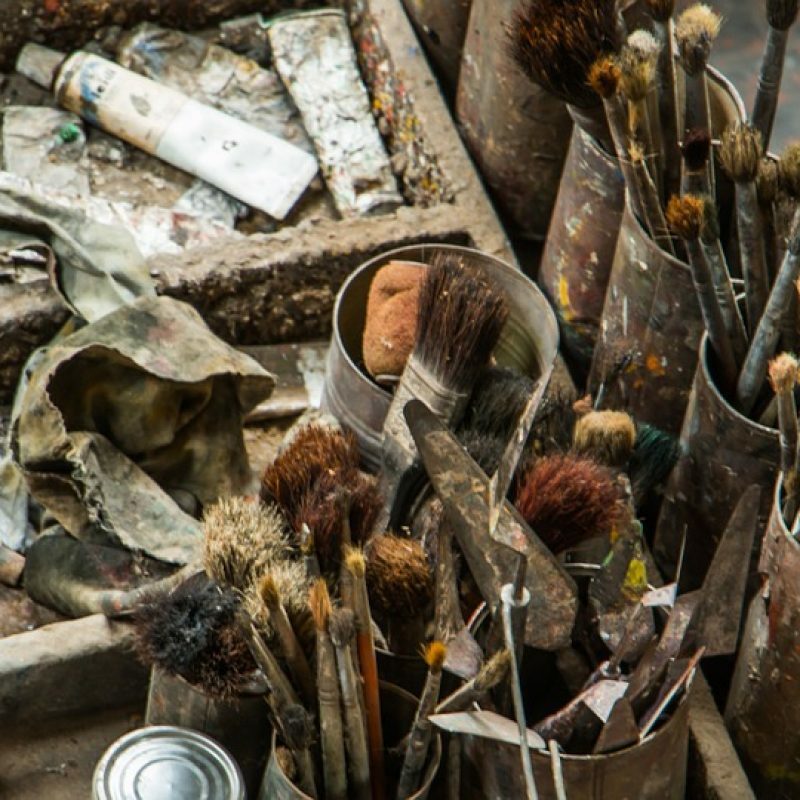 Now I’m here and have an endless stream of new inspiration. 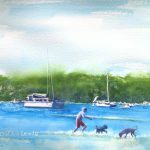 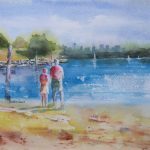 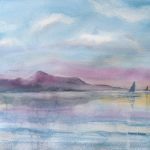 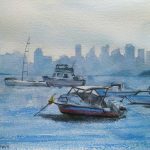 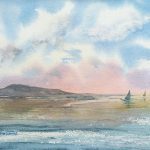 I am a self-taught watercolor artist. 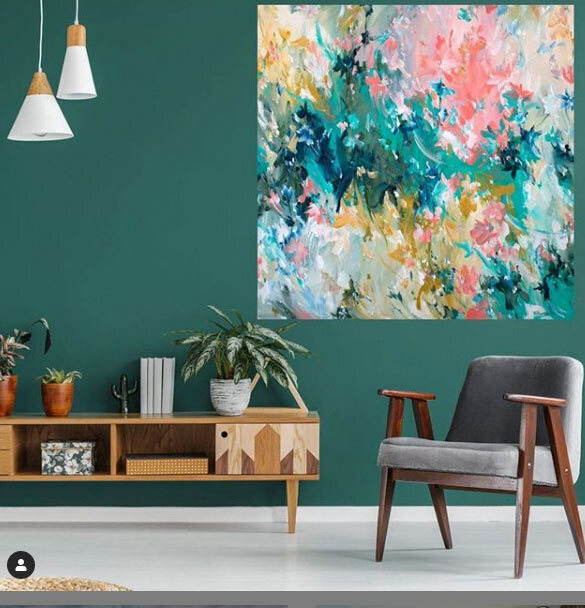 I love bold, bright colors and lots of contrast. 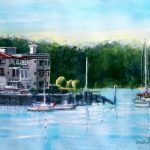 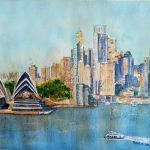 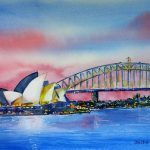 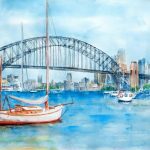 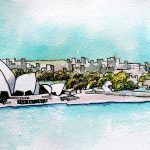 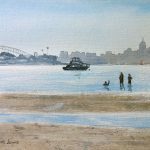 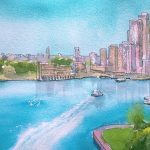 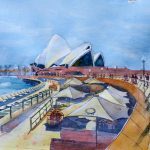 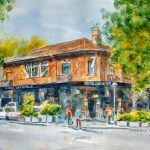 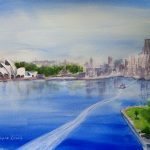 For years, I painted iconic images of my then-home (Long Beach, California) and have now switched my source of inspiration to Sydney, Australia where there’s an endless stream of buildings and scenes that spark my interest and creativity.